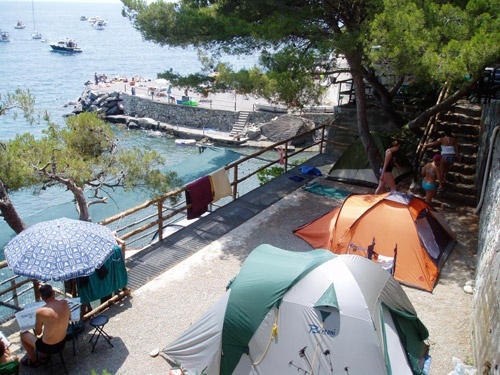 Located one kilometre from Moneglia, right by the sea with a beautiful view of the gulf and the town, surrounded by Mediterranean greenery, Smeraldo Camping is the perfect location for people who want to spend their holiday in touch with the sea and nature while camping in Moneglia. 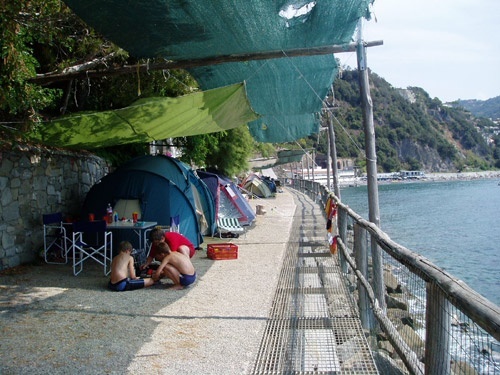 The campsite can be accessed via old railway tunnels from the 19th century, which are now paved roads with traffic lights, and they are as unique as you would imagine: the darkness of the tunnel opens up to give a glimpse of green and blue, the colours of the sea and maritime pines, blended together to frame extraordinary beauty that only camping near Cinque Terre can offer. 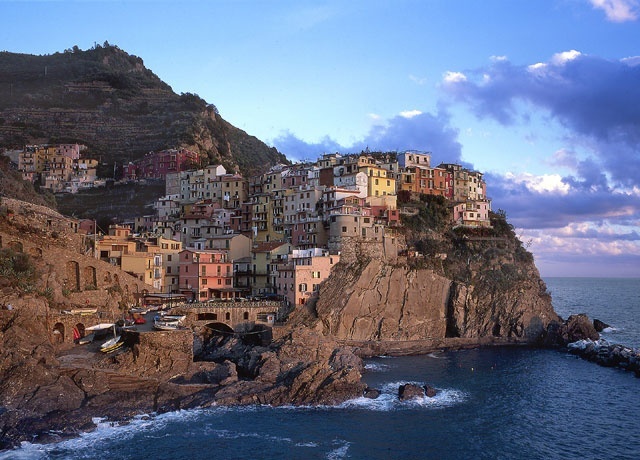 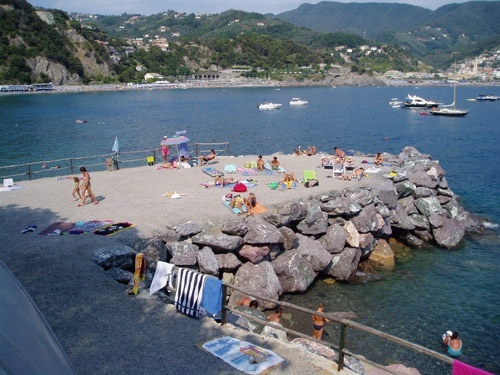 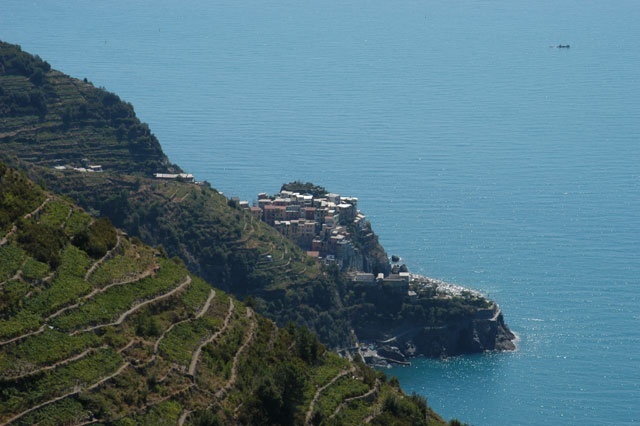 Close to Portofino, Portovenere and the wonderful Parco Nazionale delle Cinque Terre, Smeraldo Camping is a good starting point for exploring the territory while camping in Moneglia, which extends from the Golfo dei Poeti to Genoa, with infinite possibilities for trips, trekking, diving and culinary tours to suit everyone’s tastes. 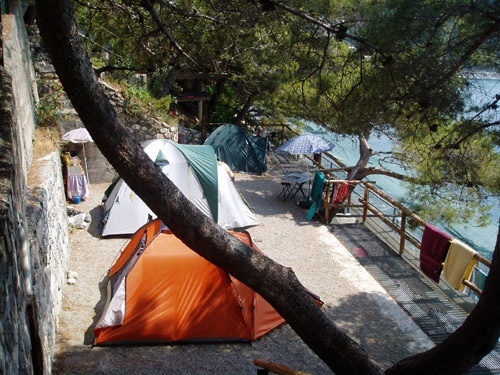 The pitches for campers and tents are set on terraces over ooking the sea, with access to a small beach opposite the campsite, from where you can start off on rafting or canoe trips. 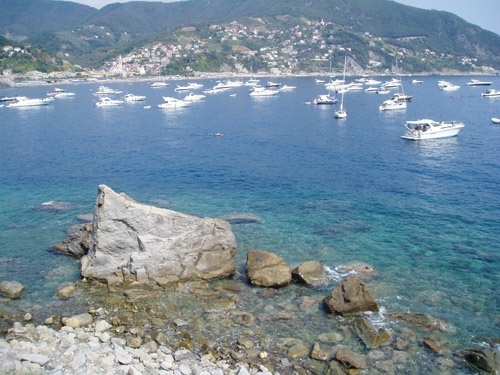 The campsite is the perfect place for diving enthusiasts. 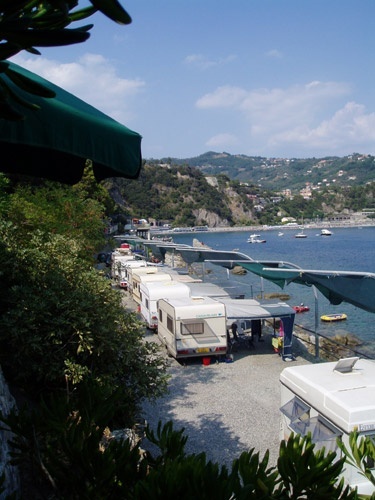 Smeraldo Camping in Moneglia also offers a refill service for scuba tanks. 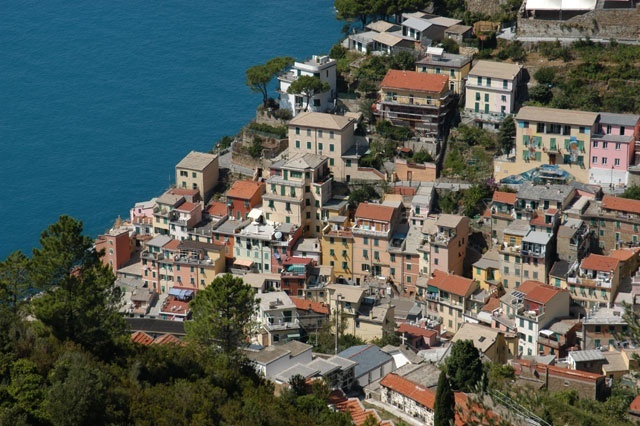 On the campsite you can rent two- or three-room bungalows, with modern services and a beautiful view of the sea and the surrounding nature making camping in Moneglia a memorable, unforgettable holiday experience.